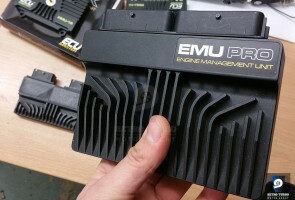 RetroTurbo.com is an authorized re-seller of EcuMaster DET3 products. 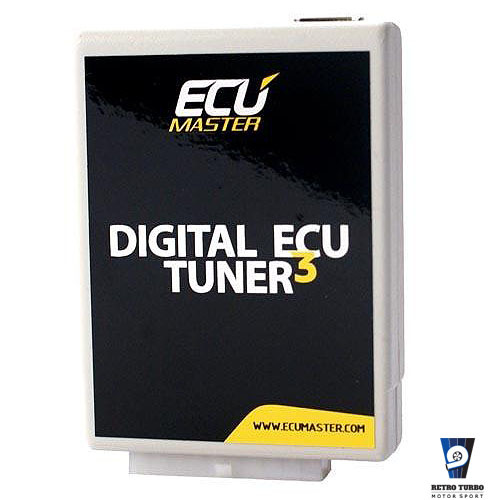 Digital ECU Tuner 3 is the most popular and best type of “piggy back” device on the market. Due to its features and a very attractive pricing it has gained a large group of satisfied customers. - Comes with 250kPa inbuild map sensor. 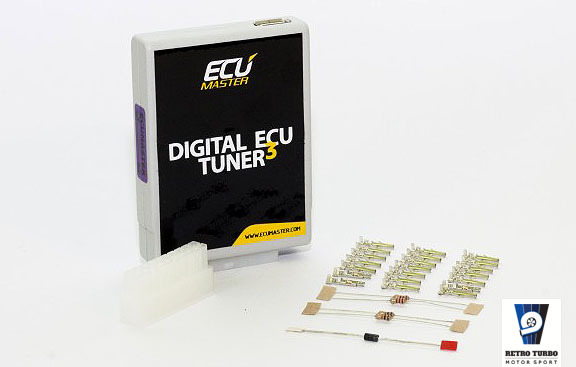 - Set of resistors and diode which may be useful during installation. SKU: dECUtuner3250kpa. 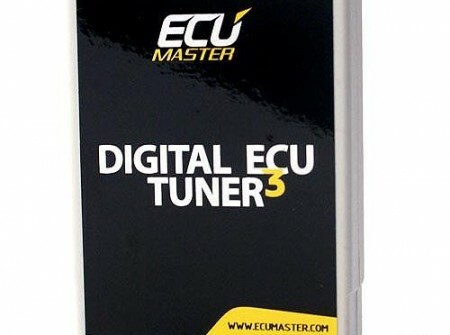 Category: ECUMASTER DET3, Engine Management Systems.